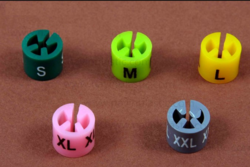 We manufacture a wide range of Ring Sizer, also known as size tags that assist in measuring the exact size of the garments. 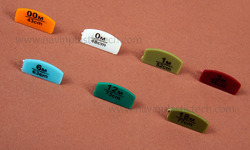 These Ring sizers are used for clothes that are described using numbers and are offered in different specifications. 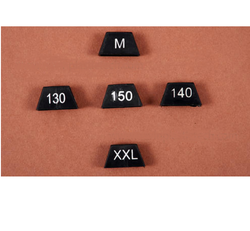 We fabricate an extensive variety of Target Sizer, otherwise called size labels that helps with measuring the precise size of the articles of clothing. 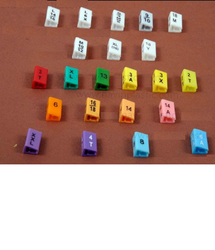 These article of clothing sizers are utilized for garments that are portrayed utilizing numbers and are offered as a part of distinctive particulars. 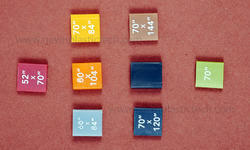 Looking for Hanger Sizer ?